This package is for the business owner who wants the benefits of a financial director for a fraction of the cost. 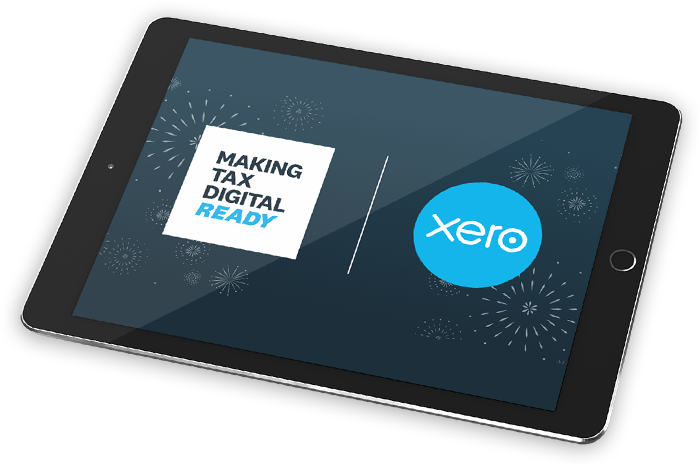 Monthly review of your Xero information as a health check to make sure everything’s going okay. Annual wealth planning meeting with our, or your, external Financial Advisor. If you need more than 10 employees, additional employees will be charged at £2.50 per payslip. If you need us to file your VAT returns for you, there is an additional charge of £25 per month. If you need us to also carry out your bookkeeping for you, there is an additional charge of £200 per month (for half a day per week) or £345 (for a full day per week). Additional personal tax returns are charged at £10 per month. The package includes business insurance covering accountancy fees and assistance in the event of a tax enquiry by HMRC. The basic price for this package is £499 per month plus VAT.